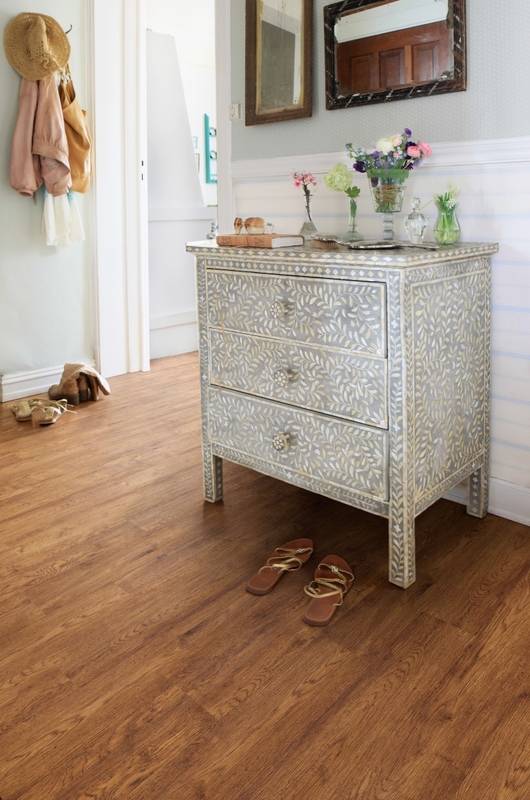 The Polyflor Camaro Lock Vintage Timber is designed to replicate a weathered, vintage timber. The irregular, informal grain is scattered across the room with carefully designed marks and dent effects. Underneath all this, the rich, autumnal colours let these boards stand out from the crowd. Each tile fits together with a DIY-friendly locking mechanism. 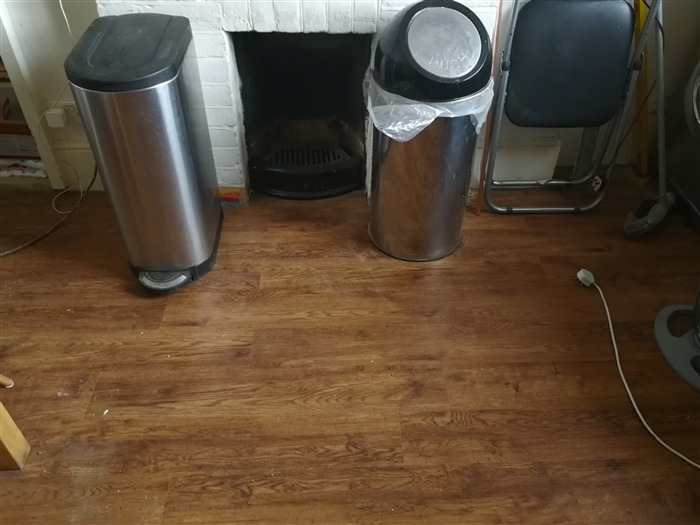 Very good flooring and excellent value , best on the Market. 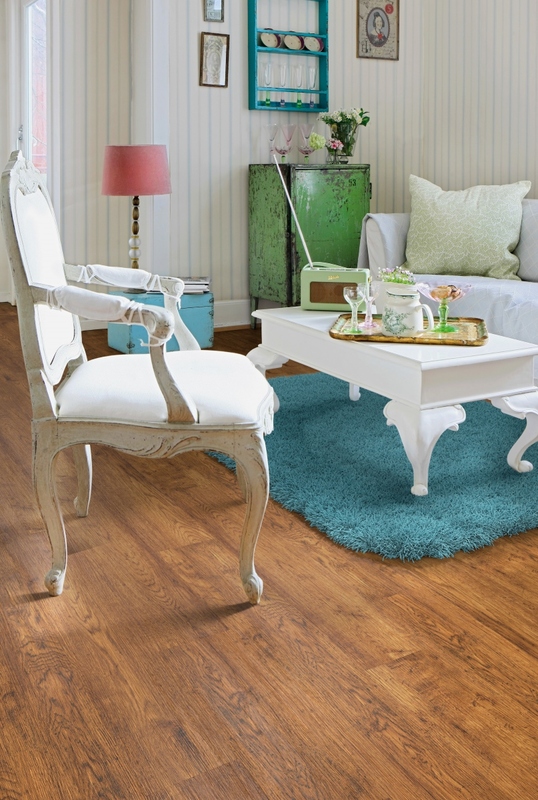 Dark wooden effect LVT amazing! !